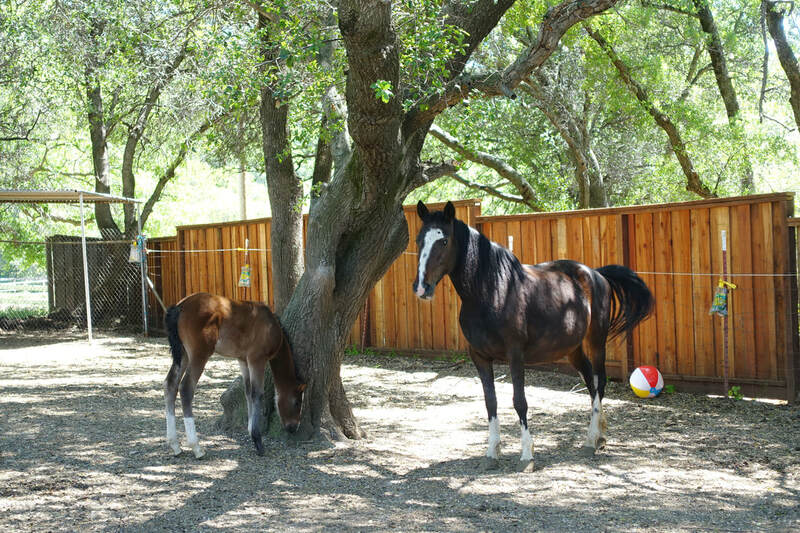 Gypsy and her filly, Calico Girl were quite the confident pair when they arrived. Gypsy was very laid back and interested in humans. She'd accept a rub on her forehead and neck, but she made clear it was on her terms (in a nice way). "Nope, nope, don't think so". 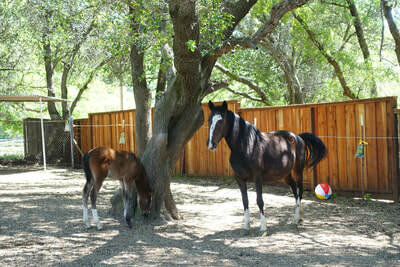 She was bossy with the other mares and foals, and Cali Girl aspired to be just like mom. Quite boldly, and only weeks old, she would push the other moms and foals off feed. They quickly made their way to their own paddock so the others could eat in peace. 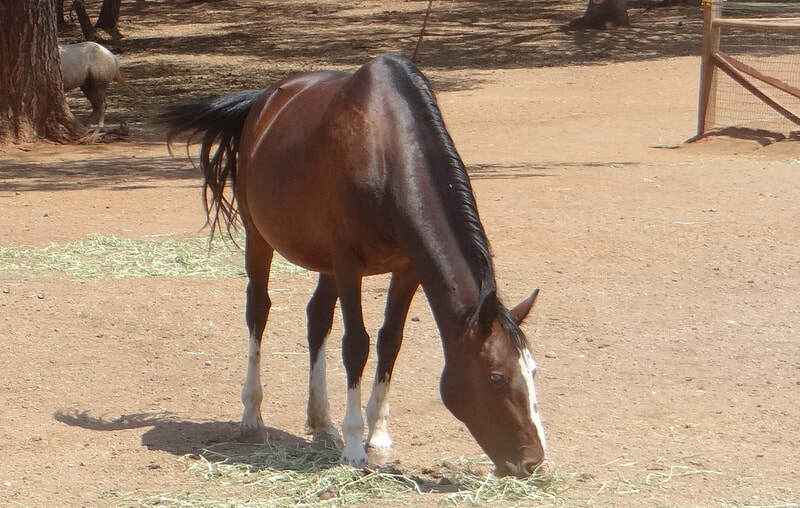 Gypsy was captured as a yearling/long-yearling in the Calico Roundup in one of the Calico Mountain HMAs in NV in 2009/2010, so she was born 2008-ish. 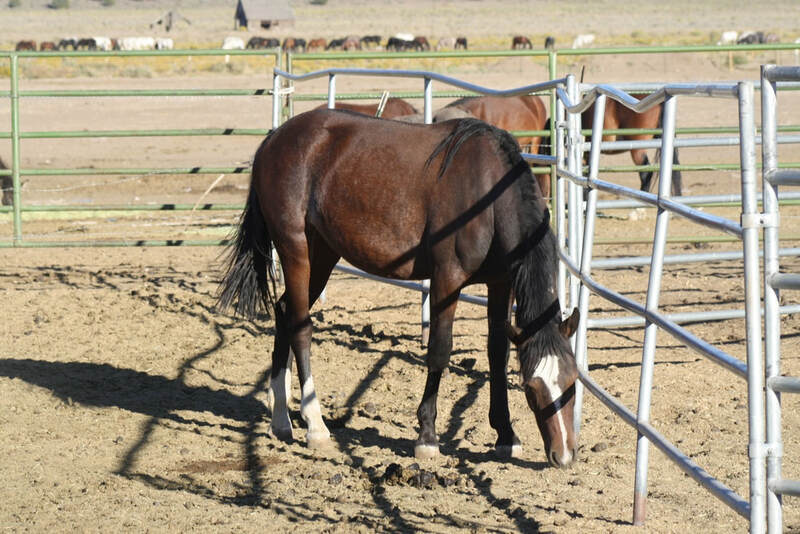 She was subsequently adopted as a long-yearling/two year old from the Broken Arrow (aka Indian Lakes) holding facility in Fallon, NV, then placed at DreamCatcher. 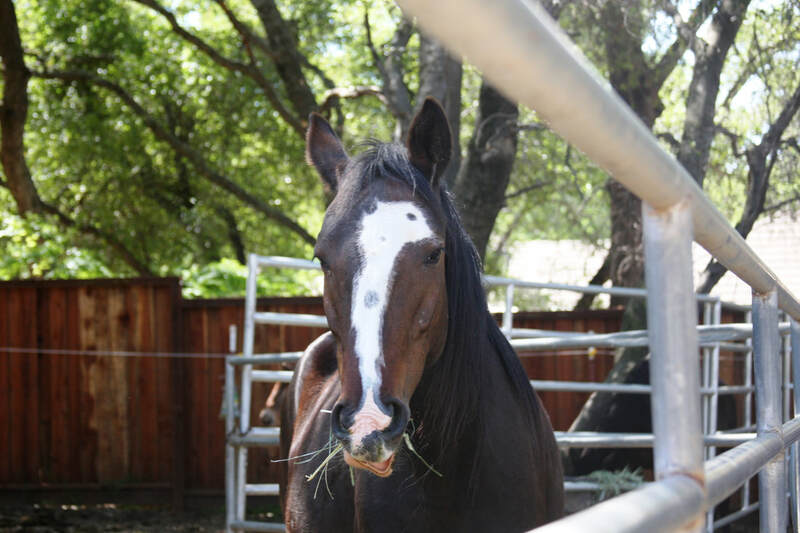 Gypsy is a stout and dominant mare with a kind soul. Since weaning her filly, she has softened and become a most agreeable, sweet, and willing gal. She'll test with a little resistance, but quickly think and soften. Gypsy halters and leads, she enjoys grooming and attention, and she's fairly good with handling her hooves, but still learning patience with the farrier. 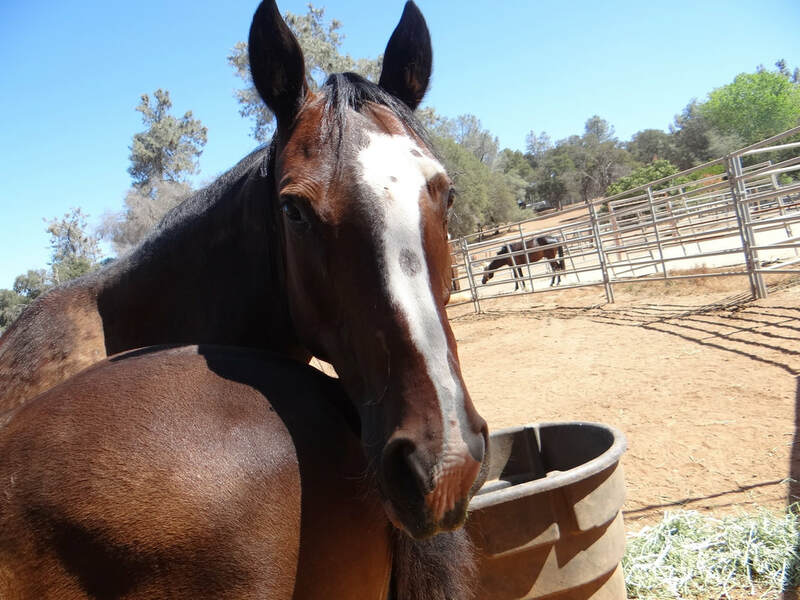 She's ready for her forever person, someone that has experience with mustangs. 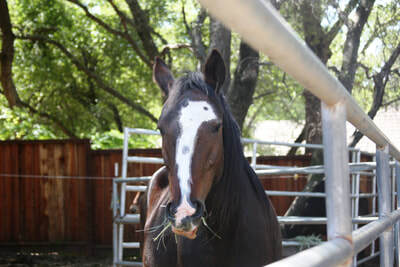 Gypsy is current with vaccines, deworming, and dental and hoof care. She has a microchip in place.